Fintech and credit cards: where are we heading? 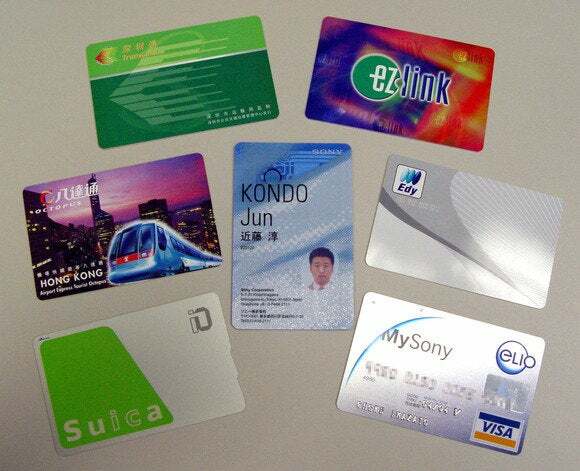 Felica is the defacto standard on which all contactless payment cards and commuter passes in Japan are based. It's a standard feature in most phones on the market and Felica readers are in hundreds of thousands of stores, railway stations, on buses, taxis, and vending machines. By adding a Felica chip to the iPhone 7, the phone could be used in lieu of dedicated payment and transit cards with the installation of an appropriate app. 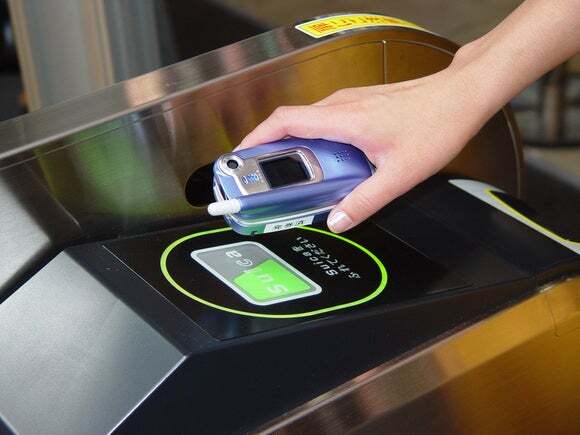 A Felica-equipped cellphone is used to open a railway ticket gate shortly after the system went into use in Japan in 2004. Adopting Felica also paves the way for the launch of Apple Pay in Japan. 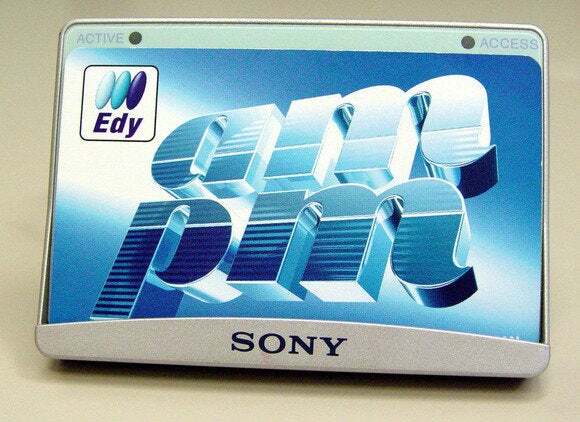 Existing terminals often support multiple payment brands, so adding Apple Pay would not seem technically difficult. Apple Pay is expected to launch in Japan in 2017 once the company has worked out deals with retailers and agreed on transaction fees. The Nikkei report didn't say if the Felica-compatible iPhone 7 would be a Japan-only model or if the chip would be installed in handsets worldwide. Apple has produced regional versions of the iPhone, although differences are typically related to the mobile network frequencies and standards in use. Felica is also used in Hong Kong's Octopus card, and transit and transport cards in Chennai, Indonesia, Vietnam, Sri Lanka, and Bangladesh.